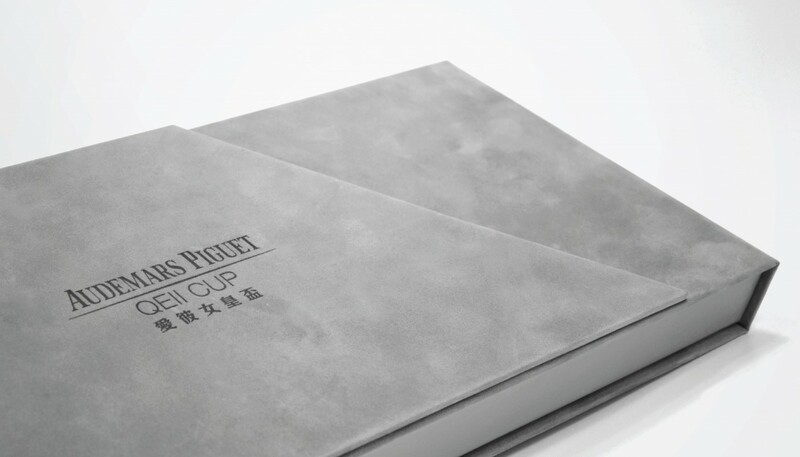 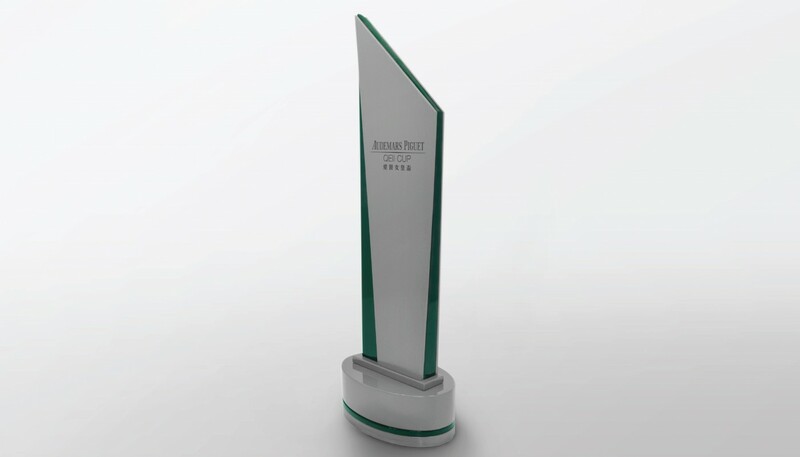 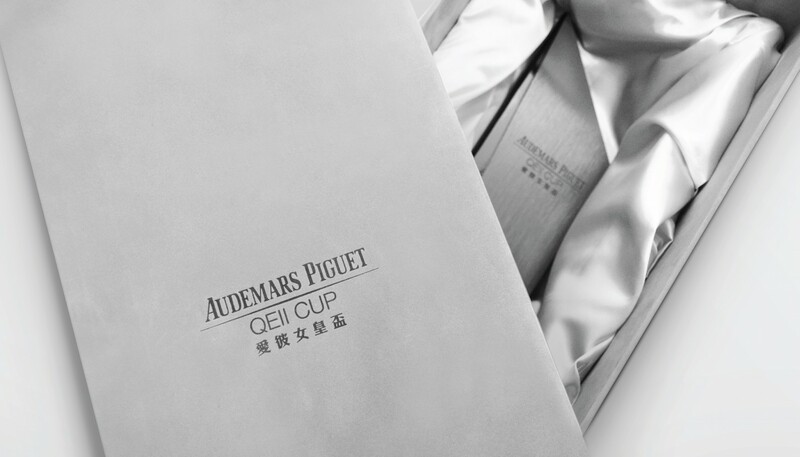 The Audemars Piguet Queen Elizabeth II Cup (Audemars Piguet QEII Cup) has been one of Hong Kong’s major sporting events since 1999. 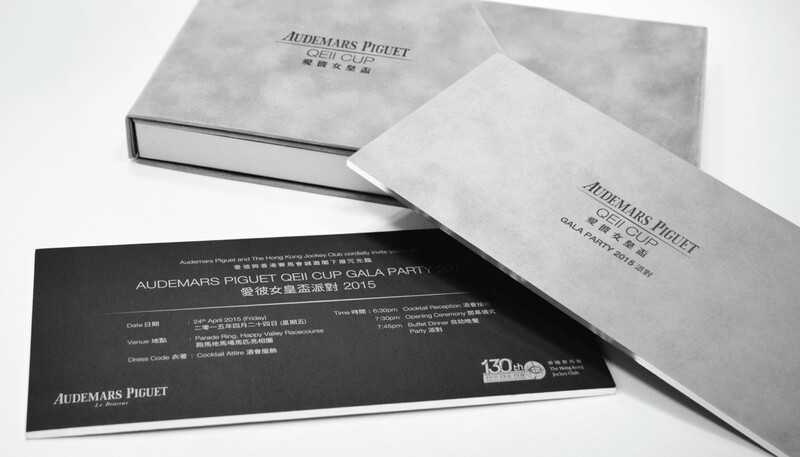 For consecutive years, the Swiss haute horlogerie brand has enlisted Base Creative to design and manage all of the event’s stationery, premiums and marketing collaterals. 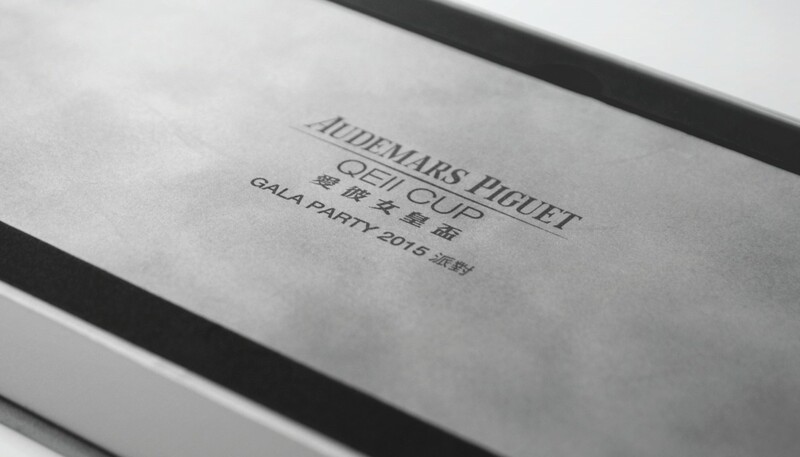 Blending contemporary design with traditional artistry, we helped Audemars Piguet to highlight this remarkable annual racing event while bringing out the brand’s values of unparalleled craftsmanship, cutting-edge technology and heritage to its worldwide audiences.